Witness the top pins on Pinterest for the month of May 2018. Make sure you are following Frugal Coupon Living on Pinterest! Often I see a different perspective of Frugal Coupon Living than the average reader. First, I can see what is trending, where traffic is going, and this helps me get a feel for what excites you as a reader. Other times, I navigate blindly through my site and pin what excites me as a woman/mother (for example, one of my upcoming posts is Thomas the Train ideas (coming soon!) in an effort to selfishly plan for my almost two year old’s birthday.) I have done this before when I planned for my (once up on a time) eight year old’s birthday and created a list of ideas for Littlest Pet Shop birthday party theme (Pin to Pinterest). So in an effort to show you “hey this is popular, did you see it?” I hope to begin a new series of the Top 5 Pins. In this series, each month, I will share with you five of the best performing pins from the previous month. I encourage you to pin them for later to your favorite Pinterest boards and make sure you are following Frugal Coupon Living on Pinterest! Note: You might notice that Father’s Day was trending in May, though it takes place at the end of June. This is common for Pinterest. After all, you mamas plan ahead, no? (Wink!) Enjoy! Camping Hot Dog Recipes. Get this Recipe Here. Creative idea for making dinner when camping with the family. Our kids love this recipe both in the great outdoors and in the backyard. Pin this Idea to Pinterest. 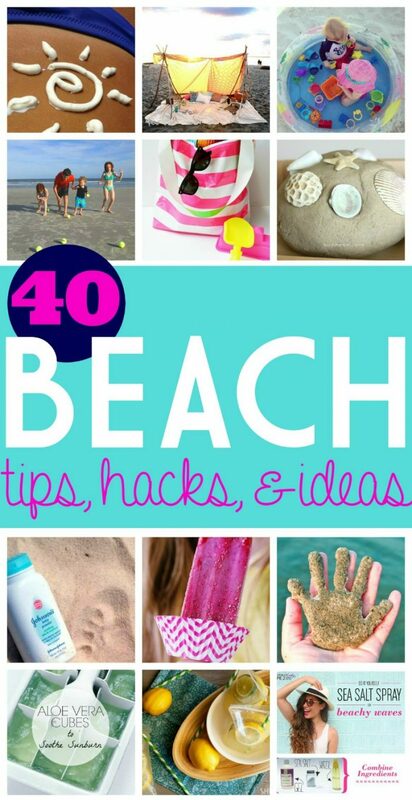 Beach Tips, Hacks, and Ideas. Get Your Tips Here. Clearly you all are ready for summer because these 40 Beach Tips and Tricks are trending. DIY ideas for your beach vacation. Follow some of these crafts, tips, and tricks to make your visit to the sand easier. Pin this Idea to Pinterest. Father’s Day Crafts for Kids. Get Your Ideas Here. Fathers Day Preschool Ideas, Elementary Ideas and More. 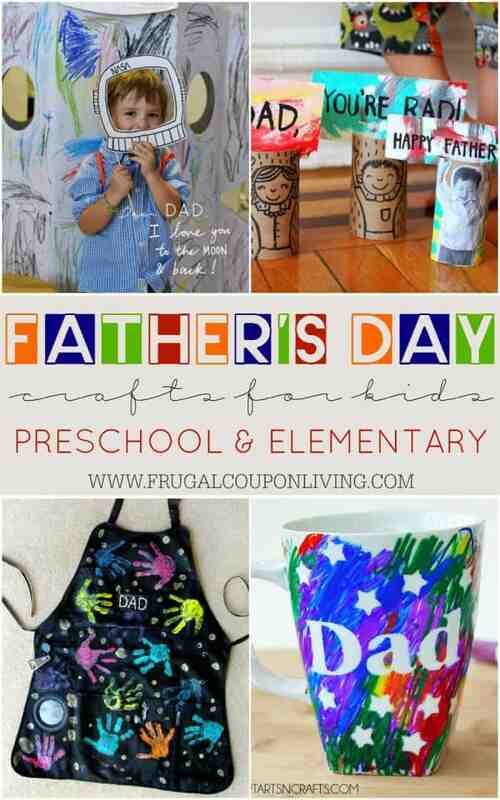 Cute and creative ideas for kids of all ages to gift to dad. Pin this Idea to Pinterest. Beach Scene Vanilla Pudding Cups. Get this Recipe Here. The end of school is quickly approaching and if you are looking for an EASY last day of school snack, summer party idea, or something fun for a beach-themed celebration try out these Beach Scene Vanilla Pudding Cups. Pin this Idea to Pinterest. DIY Father’s Day Ideas. Get Your Ideas Here. 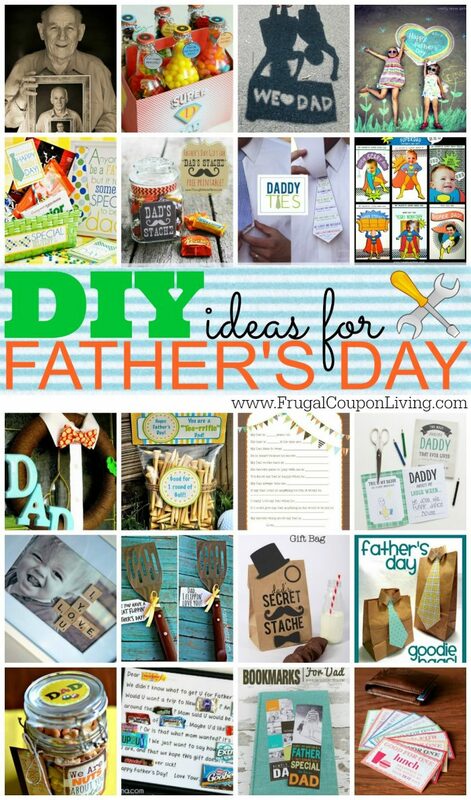 More Do It Yourself Crafts for the kids to do for Dad on Father’s Day! Pin this idea to Pinterest.